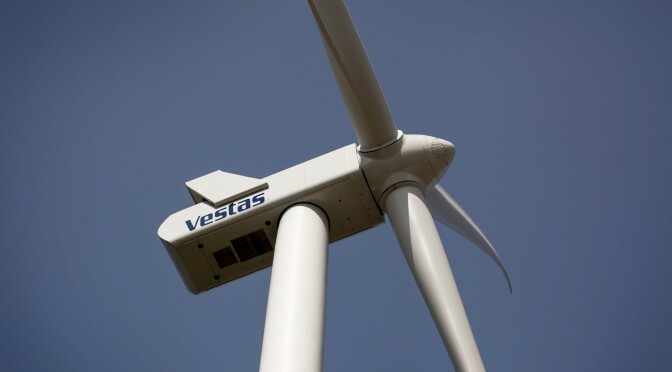 Vestas has received a 101 MW wind power order to supply and install 24 V150-4.2 MW wind turbines for a wind farm in Serra do Mel, State of Rio Grande do Norte. The order was placed by Echoenergia, a Brazilian energy company mostly controlled by Actis, a global investor specialising in private equity, energy and real estate asset management. 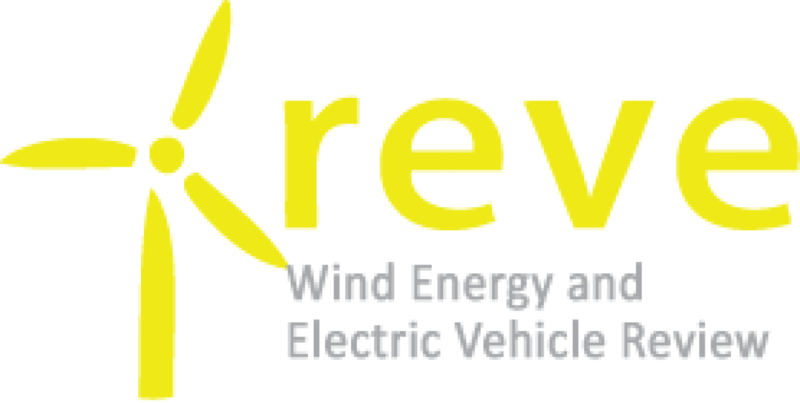 Serra do Mel will feature the first V150-4.2 MW wind turbines in Brazil, which will be locally produced under the Brazilian Development Bank (BNDES) FINAME II rules, unlocking new opportunities in the Brazilian market. With 73.7-meter-long blades and the industry’s tallest steel tower, the V150-4.2 MW stretches nearly a quarter of a kilometre into the air and is one of the highest onshore low wind turbines in the industry, making it very suitable for the country’s most prevailing wind conditions. 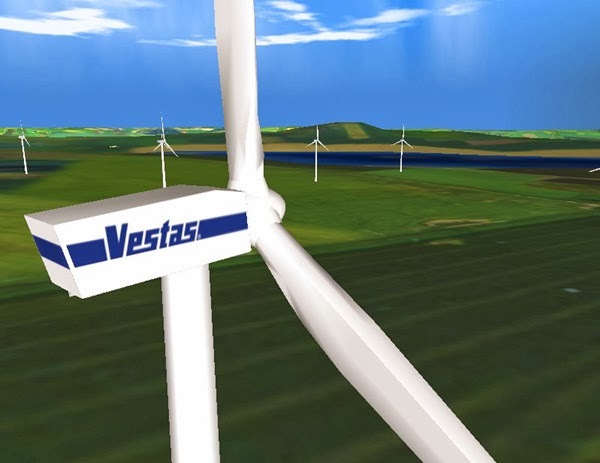 “The partnership with Vestas reflects our operational efficiency and makes our objective evident to the market: we want to be the largest and most efficient wind energy company in the country. We will have the largest and most powerful wind turbines with V150-4.2 MW”, says Edgard Corrochano, president of Echoenergia.